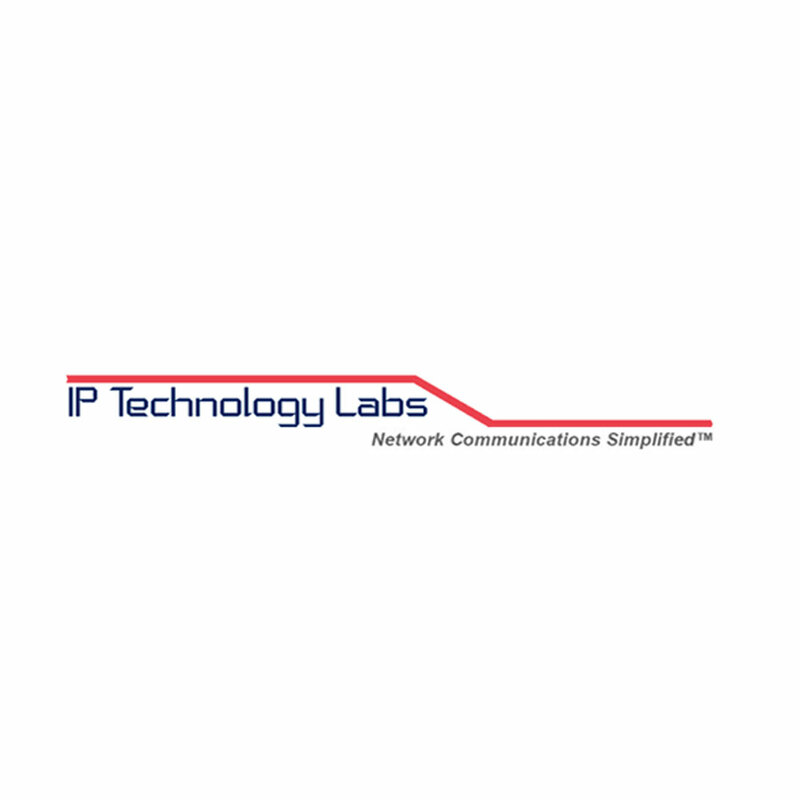 We Stock a wide range of Networking and Telecommunications products. We work with a number of specialist Manufacturers to provide best of breed products and solutions. We can provide custom or modified solutions to fit our customer’s requirements. Works undertaken include turn-key ship to site solutions for field engineers, custom cabling and specially fabricated product enclosures and fittings. 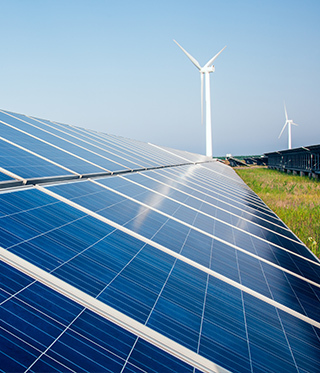 In addition to the supply of Networking and Comms hardware, we can design and build complete alternative power systems using solar and wind technologies that can drive equipment such as IP Surveillance and Wireless devices even in the most remote of locations. 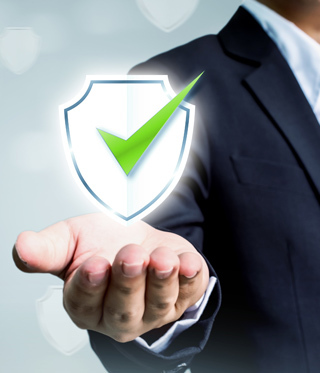 We offer a range of solutions for disposal of sensitive data and I.T recycling from data erasure, data destruction and also document shredding. Our services are carried out to the highest of standards and can be completed on or off clients sites. 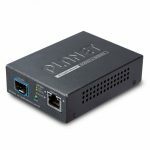 The Planet XT-705A Media Converter is equipped with one 10G/5G/2.5G/1G/100BASE-T auto-negotiation port and one 10GBASE-X SFP+ slot. 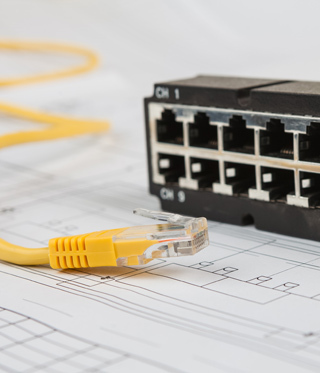 It supports 10Gigabit Ethernet media conversion from copper 10GBASE-T to fiber multi-mode or single-mode, utilizing 10GBASE-SR or 10GBASE-LR SFP+ transceiver installed in the SFP+ slot to extend distances to servers, switches and patch panels. The deployment distance can be extended from 300 meters (multi-mode) to up to 60 kilometers (single-mode).They are designed for use in network environments where the ultra-high bandwidth provided by 10Gigabit Ethernet is required, for example, data centre cloud computing, enterprise backbones, campus networks, and carrier infrastructure. Saratota are delighted to announce that an agreement has been reached to become an authorised distributor of AETEK Inc. Products in the U.K and Ireland. AETEK was founded in March 2015 with a goal to simplify installations and integrate with new and existing devices. 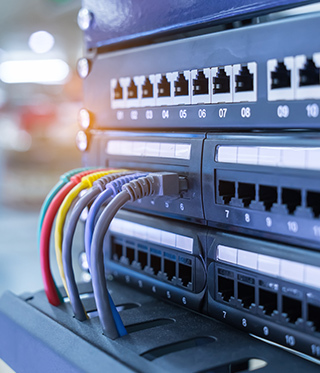 Based out of New Taipei City in Taiwan, AETEK Inc. develop and manufacturer products such as PoE Switches, Ethernet and Power over Coax (EPoC), PoE Boosters and Camera housing for IP surveillance products. Please visit our Saratota-Direct Website for more information on available AETEK Products. 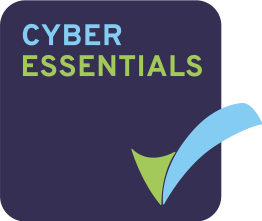 Saratota Ltd has undertaken both the Cyber Essentials and IASME Consortium self-assessment to ensure our operations protect our client’s data. We are also adhering to GDPR (General Data Protection Regulation) compliance which will be legislation as of 25th May 2018.